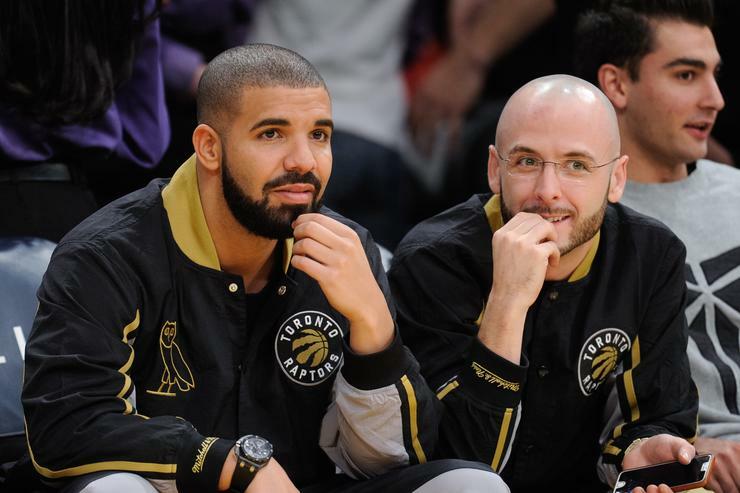 A new OVO studios behind-the-scenes video that features Drake’s producer, Noah ’40’ Shebib, has surfaced online. The video also shows us Les and Gadget who are also from Toronto & part of OVO. In the video Les builds machines by hand and sets up all the tech in the studio. The video also shows Shebib’s praising not only Les but he also describes Gadget as the best mixer “on the planet”. Gadget even says doesn’t work on a project “unless it goes through 40.” This video reveals the people behind Drake’s music that you probably wouldn’t have known.